Starting this Sunday up until November 8th, Home Depot will be offering a drill trade up program. Simply bring in your used or broken power drill and Home Depot will give you 15% off of a new Lithium-Ion cordless drill. HD will then recycle your old drill and save the world; a win win for everyone. Also, though not as cool, from November 5th – 15th Home Depot will be offering a trade up program for old Christmas lights. Bring in your old or broken Christmas lights and HD will give you a $3 off coupon towards new LED Christmas lights, good for up to 5 redemption. 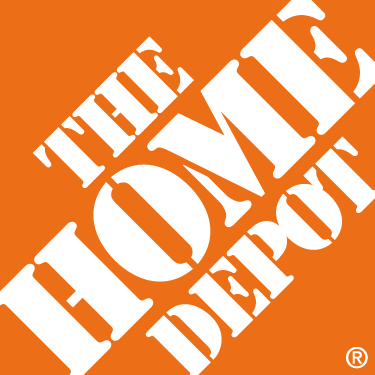 Both trade up programs will take place at all Home Depot U.S. Stores.